Human smugglers are using a scheme to bypass Texas border agents with migrant families distraction. Officials say the plan is meant to overwhelm US Border Patrol and get adults in to avoid getting arrested while agents are preoccupied elsewhere. Smugglers do this by flooding a portion of the Texas-Mexico border with Central American families and unaccompanied children. Agents positioned at the McAllen Station in the Rio Grande Valley Sector of southern Texas encountered a group of 170 people early morning Tuesday that was composed of all families or children traveling without their parents. 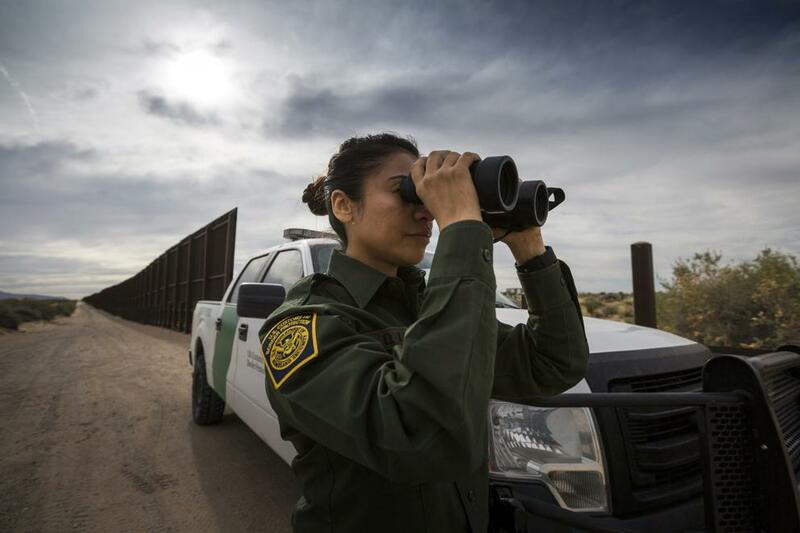 According to the U.S. Customs and Border Protection, the group operates by seeking the first Border Patrol agents they can find to turn themselves in. It proved to be a sly move as massive apprehension efforts forced the sector to pull agents from other parts of the valley to reinforce efforts to process and detain everyone in the group. A Border Patrol official revealed on Thursday that the 170-person group was deliberately trying to get themselves apprehended and exploit the current federal rules. Under present rules, they will not be deported or prosecuted for illegal entry. The smugglers seem to be emboldened by the Flores settlement agreement and Trafficking Victims Protection Reauthorization Act which mandates both families and unaccompanied minors from countries other than Mexico and Canada cannot be turned away or arrested. A U.S. Immigration and Customs Enforcement official testified before the Senate this week that the majority of families and children apprehended are released from federal custody and told to appear for immigration hearings on their asylum requests but do not show and disappear into the country. Just last Wednesday, the CBP reported a similar incident in which two caravans of families and kids, comprised of 193 people, were taken into custody. The past recent weeks also saw groups of 100 to 200 illegal immigrants being found at various points of the border. Everyone in this group was established to be from El Salvador, Guatemala, and Honduras.